Hello, My name is Neel. What’s yours? Let’s be friends. Neel is a Los Angeles based photographer, creative director and advertising consultant. He is that one friend asking to make pit stops every few minutes on road trips because he feels at home in new places. Either that, or he just needs an excuse to keep taking photos. 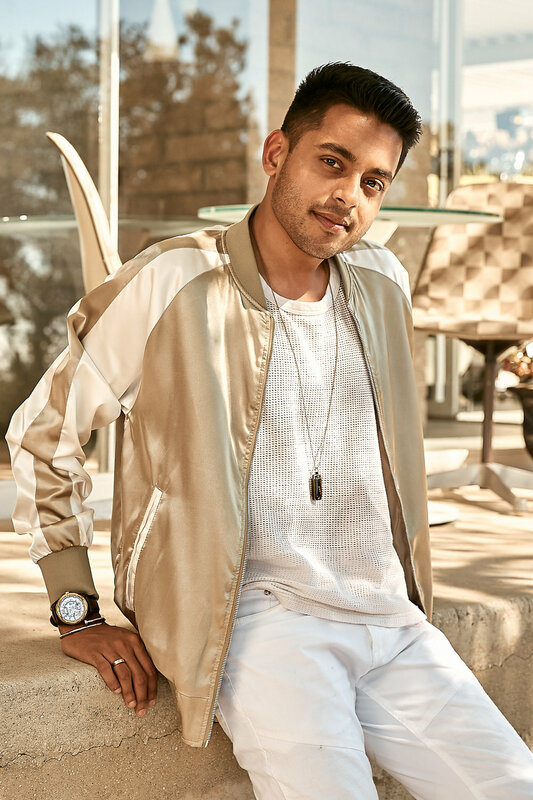 When he’s not stuck in class or googling his next destination, Neel can be found outdoors – exploring the city or cruising down PCH. Ineffable Experiences is a California-based lifestyle blog covering style, sustainable design and travel from yours truly. With a unique perspective, Ineffable Experiences is a forest of inspiration and your dose of discovery to experience something new, every day. If you're interested in seeing more of my work, check out my portfolio. If you like what you see, and would like to work together, feel free to contact me!